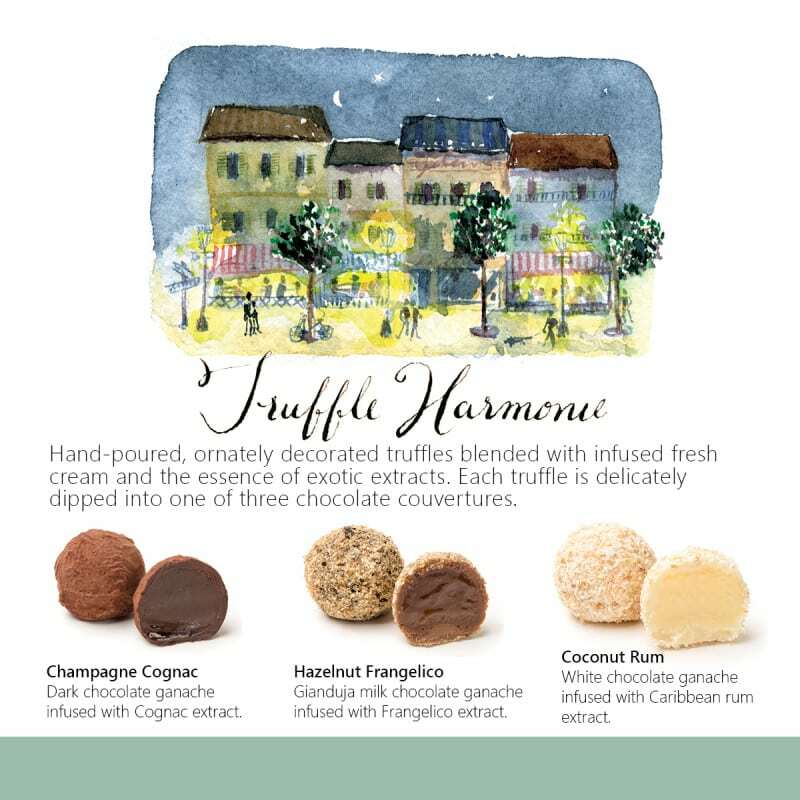 Hand-poured, ornately decorated gourmet chocolate truffles are blended with infused fresh cream and exotic extract essences. Each gourmet chocolate truffle is delicately dipped into one of three chocolate couvertures. 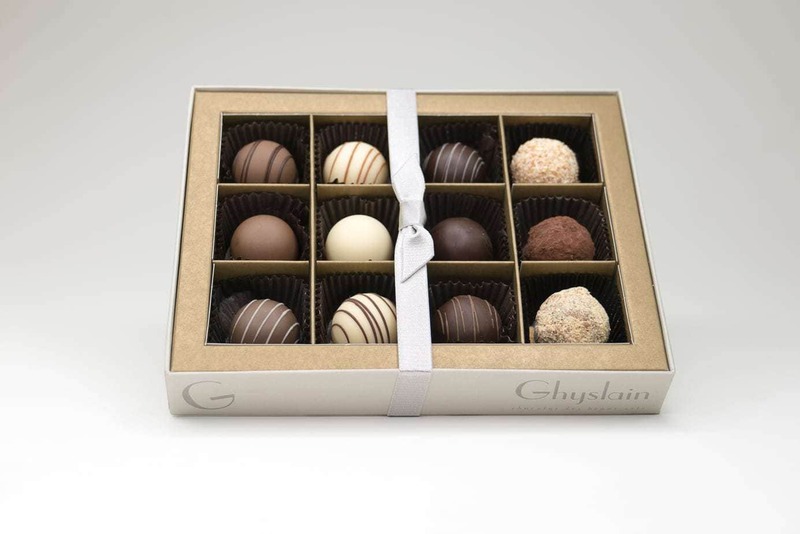 A classic staple and customer favorite, our gourmet chocolate truffles represent one of our original offerings and for good reason. 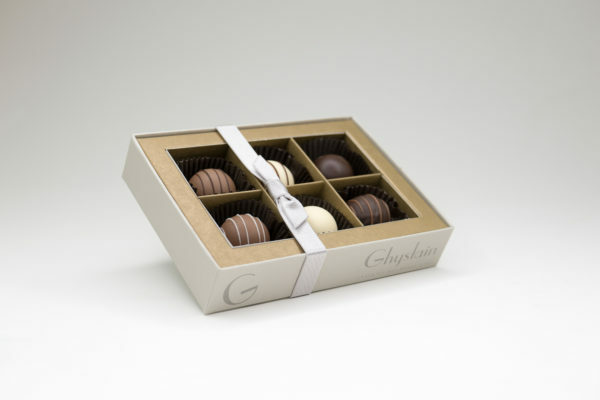 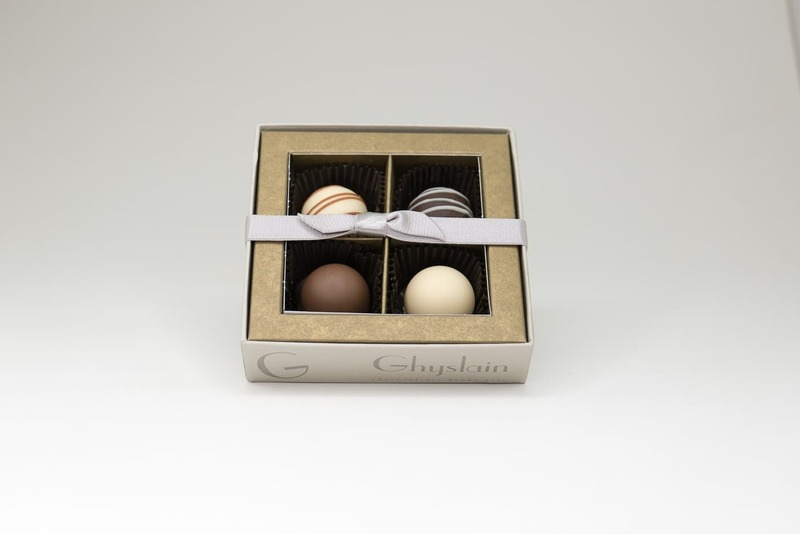 A popular choice among gift givers and chocolate lovers alike, Ghyslain gourmet chocolate truffles are available in three different couvertures to create milk chocolate, white chocolate and dark chocolate truffles that are truly mouthwatering. Similar to many of Ghyslain’s gourmet chocolates, the Truffle Harmonie is available in up to 12 different varieties. 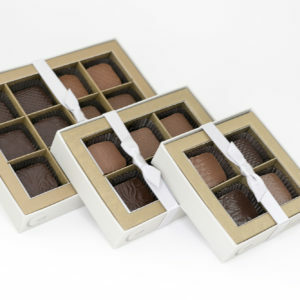 Ranging from Almond Amaretto to Irish Cream, each of our gourmet chocolate truffles is a unique taste experience. 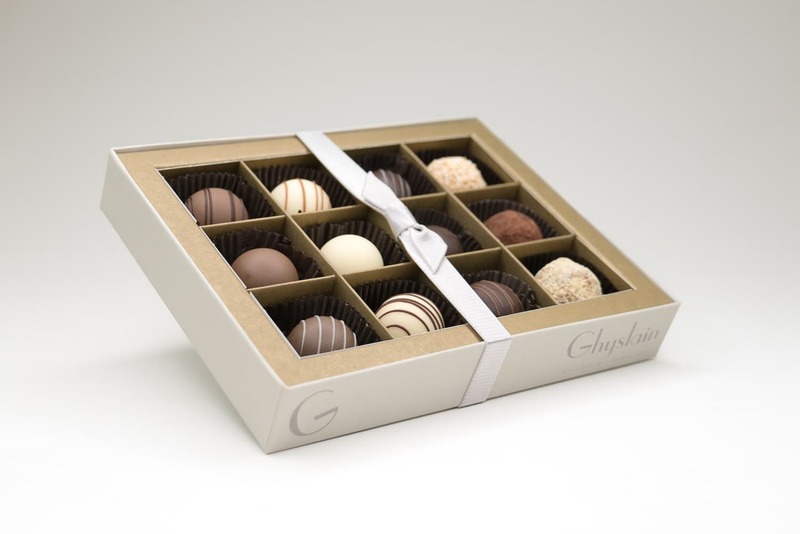 While it may be true that you can find chocolate truffles just about anywhere these days, our dedication to using only the finest of ingredients in our gourmet chocolate truffle recipe is what makes Ghyslain truffles second to none. 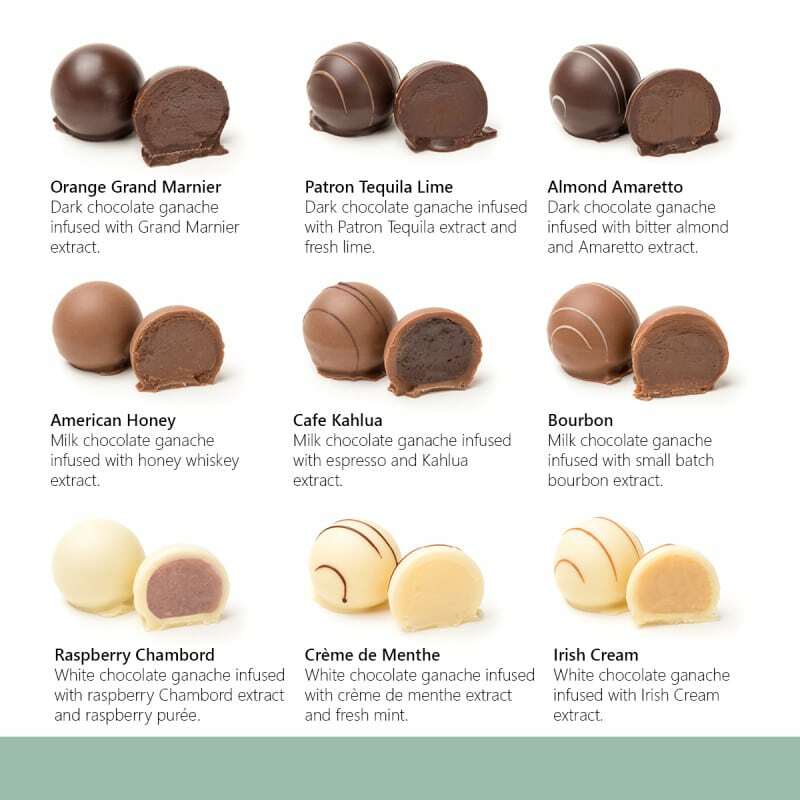 Each of our chocolate truffles feature a unique liqueur base that helps create the perfect taste experience. What’s more, every truffle is hand-poured, hand-rolled and hand-decorated. 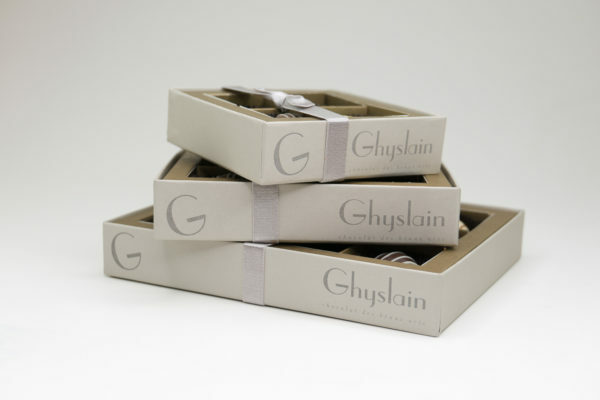 Why do we go to such lengths? 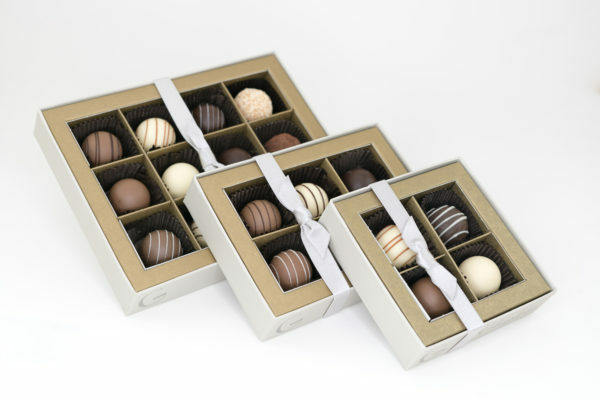 To present our customers with truly gourmet chocolate truffles. 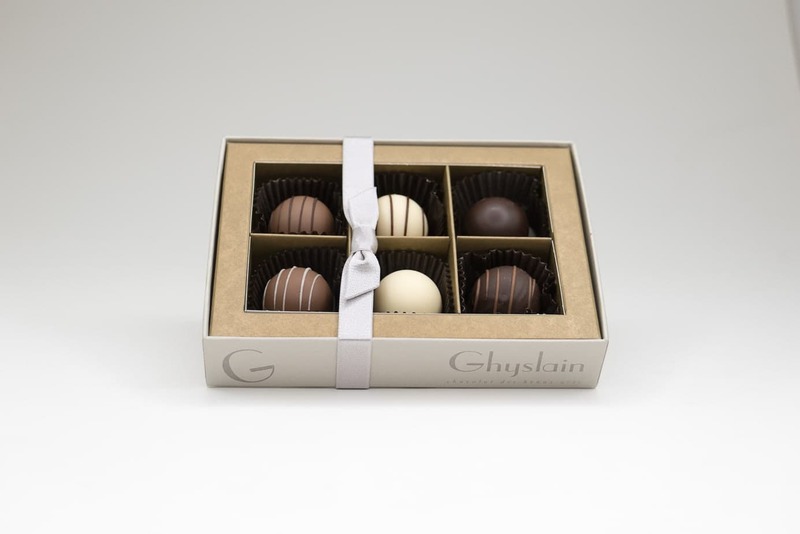 Ghyslain chocolate truffles are an excellent choice for dessert or pairing with your favorite red wine. 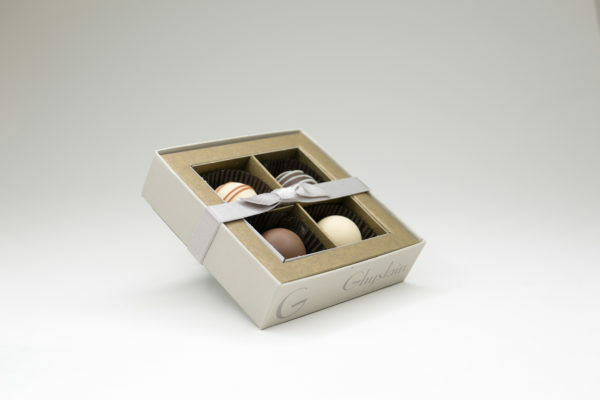 Our handcrafted gourmet truffles can help you spark a romance or show a friend how much you care about them. 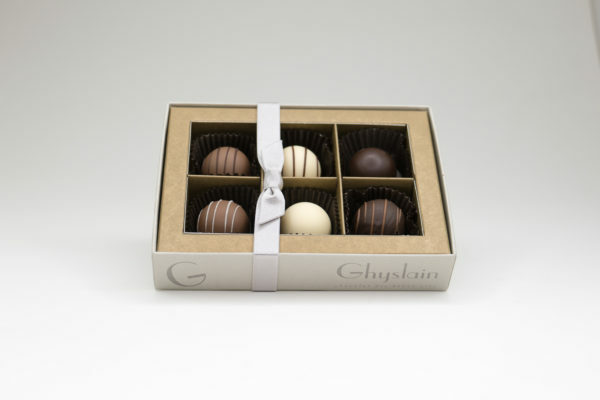 Ghyslain truffles make for the best chocolate truffles when you want to share with loved ones or save for yourself! 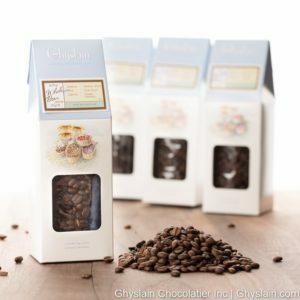 Ingredients: dark chocolate (cocoa mass, sugar, cocoa butter, SOY lecithin an emulsifier), natural vanilla flavor), MILK chocolate (sugar, cocoa butter, milk powder, cocoa mass, skimmed milk powder, soy lecithin an emulsifier, vanilla flavor), white chocolate (sugar, cocoa butter, milk powder, skimmed milk powder, soy lecithin an emulsifier, vanilla flavor), cream (milk), butter (pasteurized cream milk, natural flavoring (lactic acid)), amaretto extract, Bailey’s Irish Cream extract, bourbon extract, brandy extract, Chambord extract, cocoa powder, COCONUT milk (coconut extract, water, citric acid (as antioxidant), sodium metabisulfite (as preservative), crème de menthe extract, Frangelico extract, glucose, Grand Marnier extract, HAZELNUT, honey, Jamaican rum extract, Kahlua extract, lime zest, Patron tequila extract, raspberry extract, coconut, vanilla, potassium sorbate (a preservative), Cocoa Butter and 1 or more following FD&C Lakes or DYES: Blue 1, Blue 2, Red 3, Red 40, Yellow 5, Yellow 6, and or Mica Titanium Dioxide. This product contains less than .5% alcohol content.